CCTV combines high resolution video tracking and documentation with AI methods for object detection and classification. 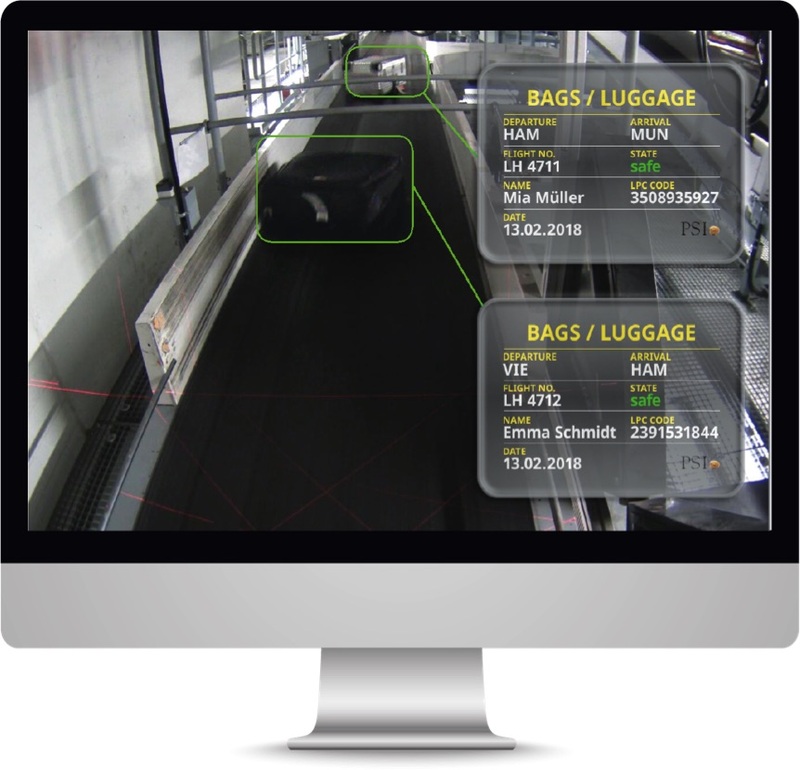 This solution delivers a complete real time localisation system based on video supervision to track baggage or any kind of carriers, boxes or parcels in a sorting center. 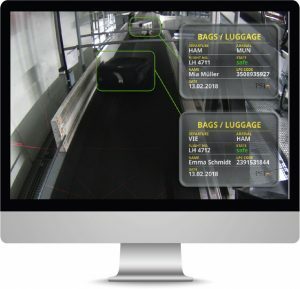 Qualicision based object classification with neural Networks is used to identify baggage, labels and baggage characteristics in real time. This information combined with PSIairport/bhs despatching and PSIairport/brs tracking system data leads to an high quality baggage handling process with less exceptions and no-read checks. 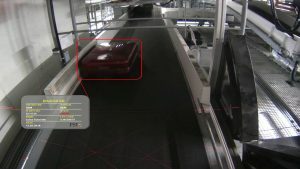 Conveying systems tracking functionality with hundreds of barcode readers could be simplified and partly replaced by our high-resolution video based tracking. On-the-fly detection with video coding is used to reduce the load on No-Read-Terminals. With less exceptions we realize a significant quality improvement on a higher Automation level.